Accept credit cards, debit cards, gift cards, ACH payments, checks and recurring payments - all with one easy system. Conduct business quickly with 99.9% reliability, reducing shopping cart abandonment. 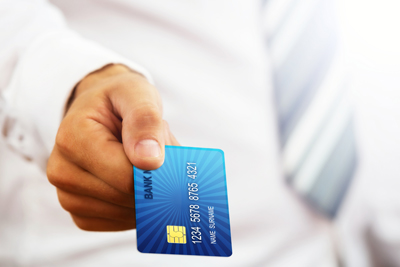 Eliminate security hassles and costs by using our PCI DSS compliant technology. We take care of security so you don't have to worry about it. Enjoy real-time reporting through our secure gateway. Get started with only a web browser and an Internet connection - no other equipment needed. Eliminate your liability by storing your customer data in our secure Customer Vault. Integrate TranzPay with your application and customize as needed. Proactively respond to disputes and chargebacks through our convenient electronic interface. Minimize recurring charge interruptions with daily account updates. Get started with no long-term contract, set up fee or equipment to buy. The TranzPay solution allows you to manage your point of sale revenue flow through every step of the process in a single cost-effective platform. Many disputes are caused by miscommunication. Our online portal helps you provide additional information and documentation to proactively resolve disputes and retain more profit. If you receive monthly payments, our system will allow you to receive updates. If consumer payment data changes, recurring payments will continue without interruption.